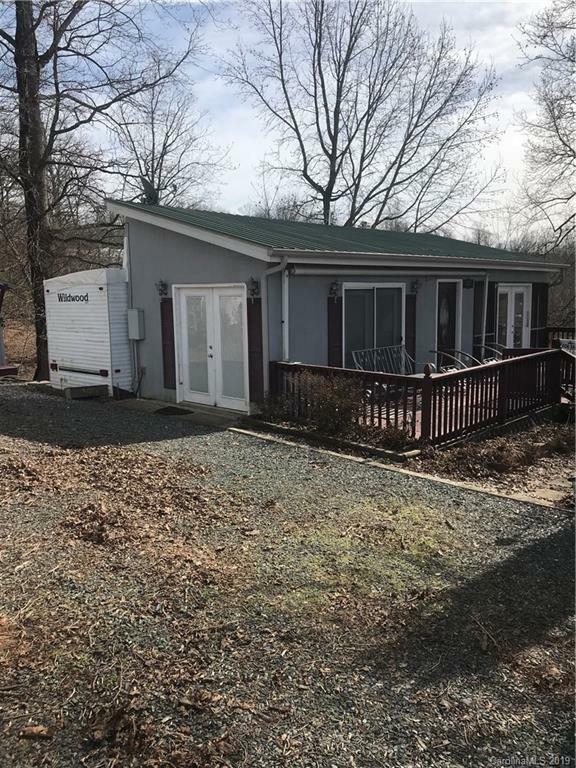 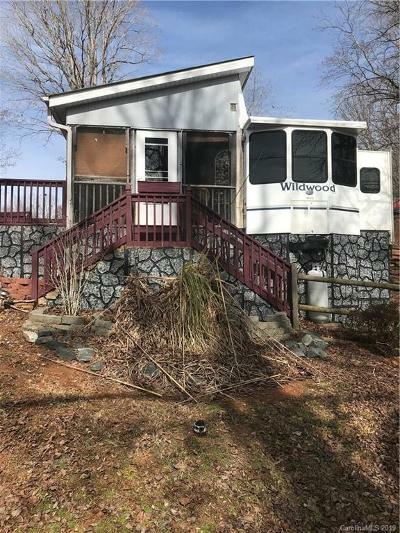 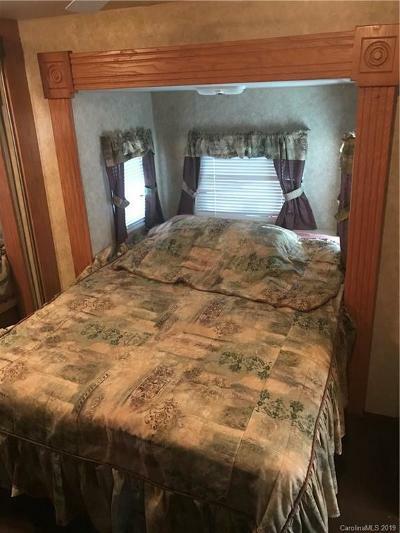 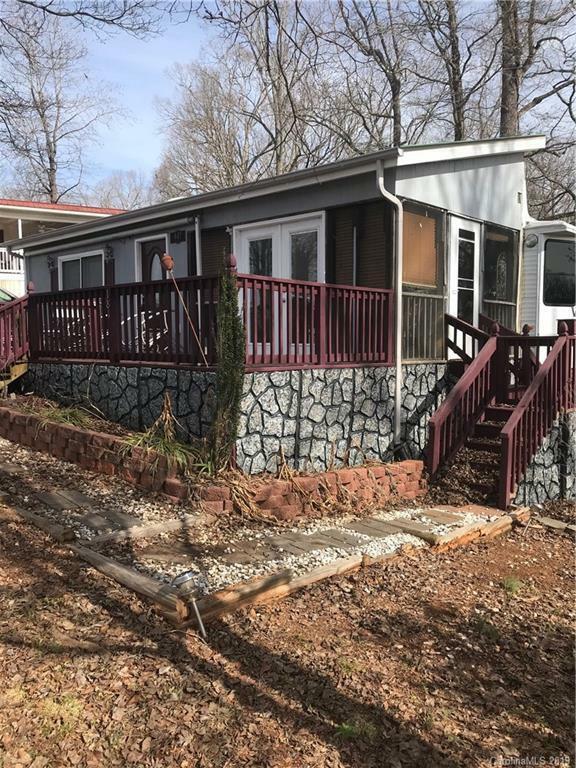 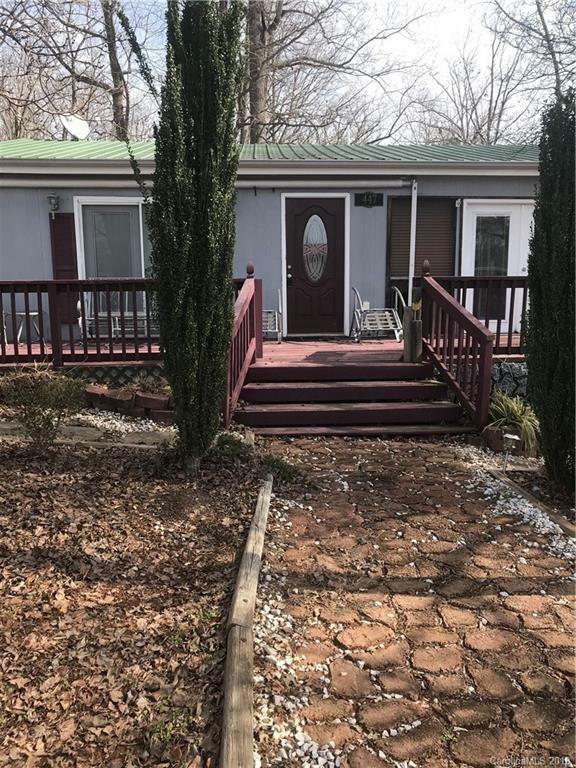 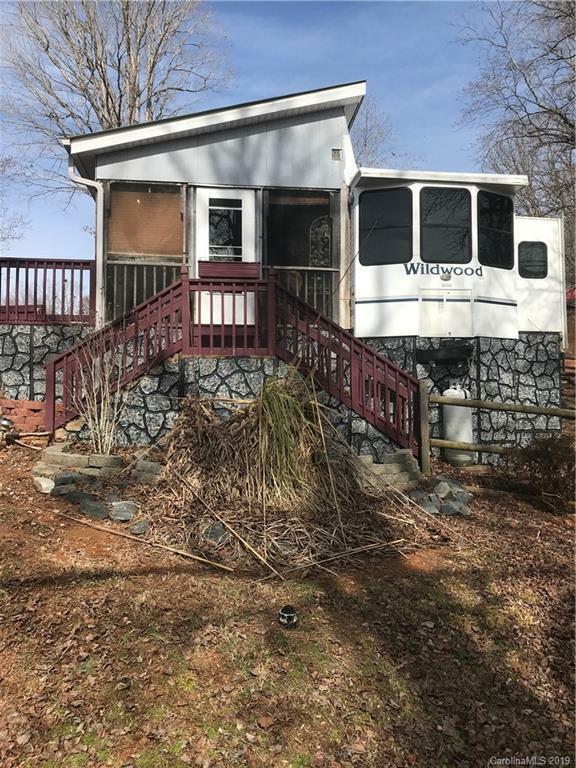 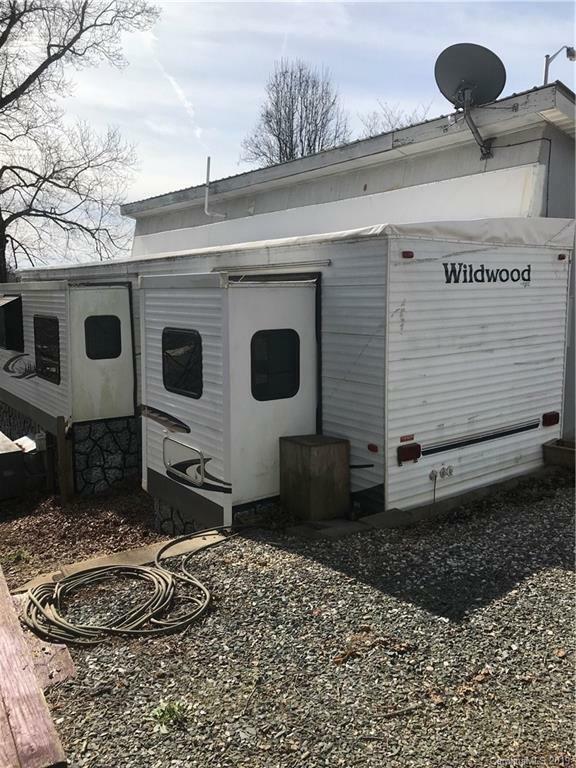 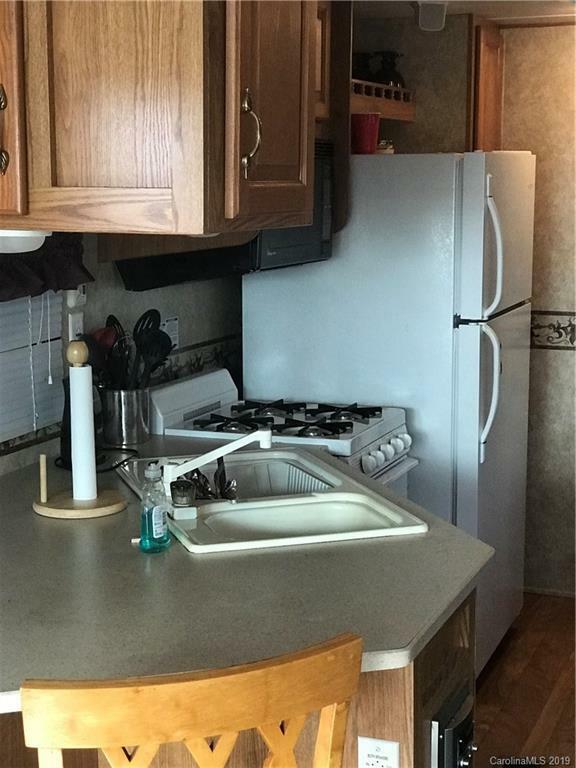 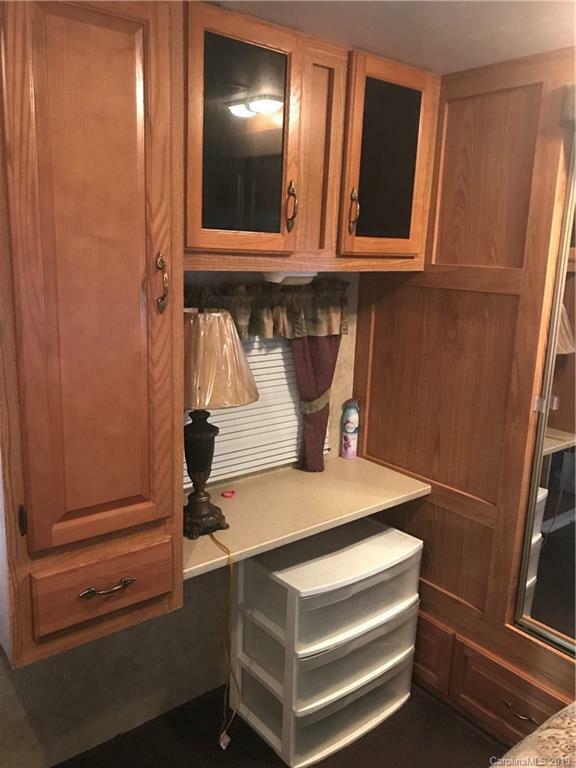 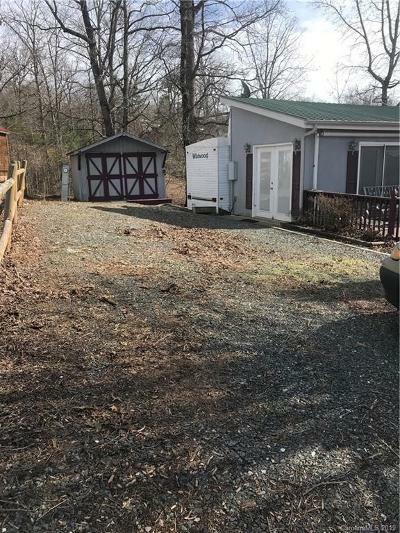 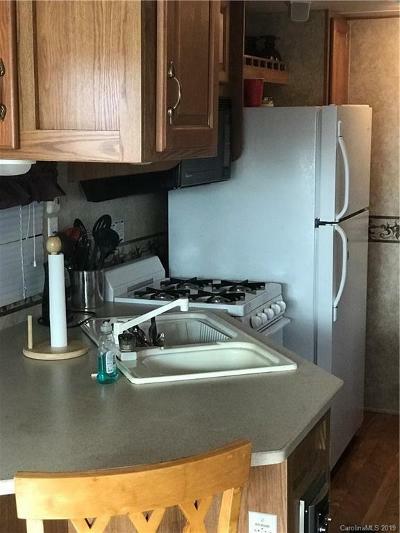 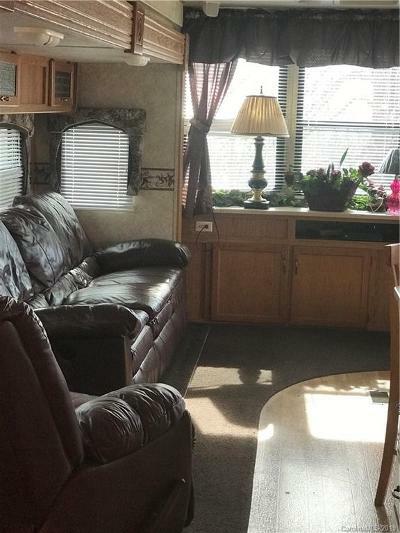 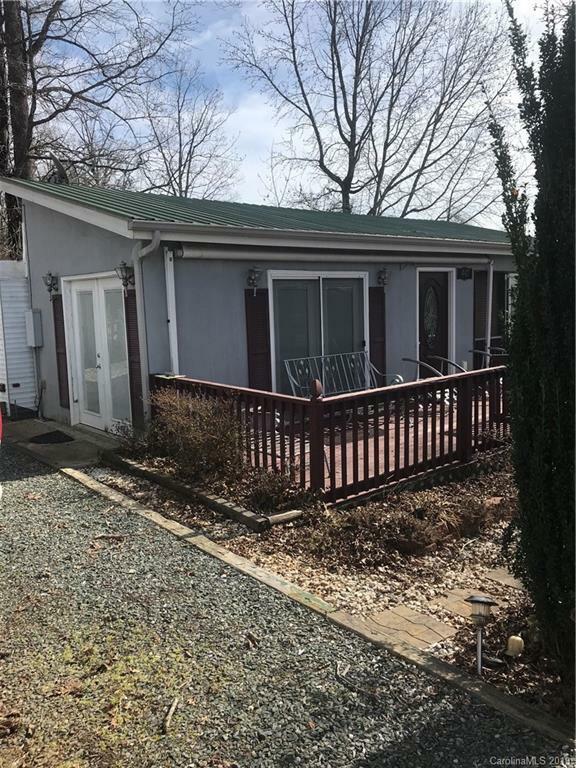 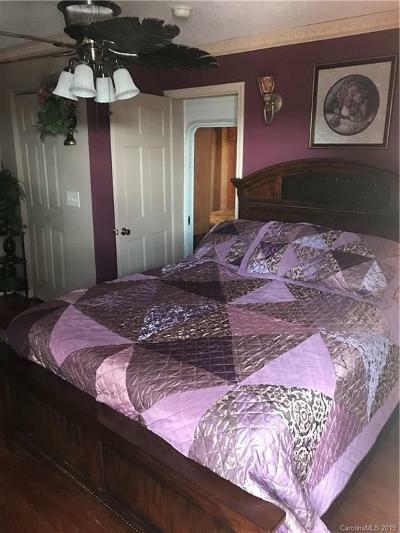 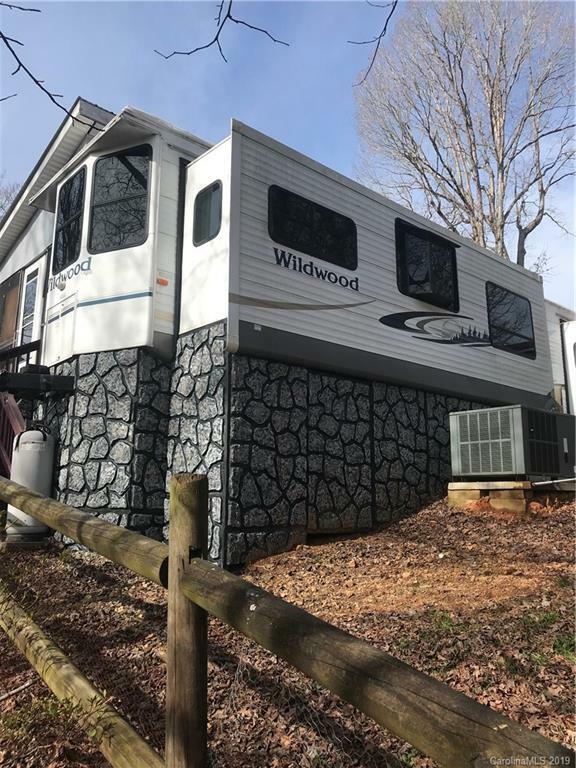 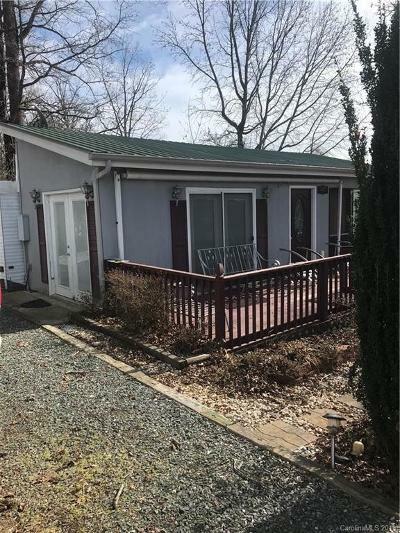 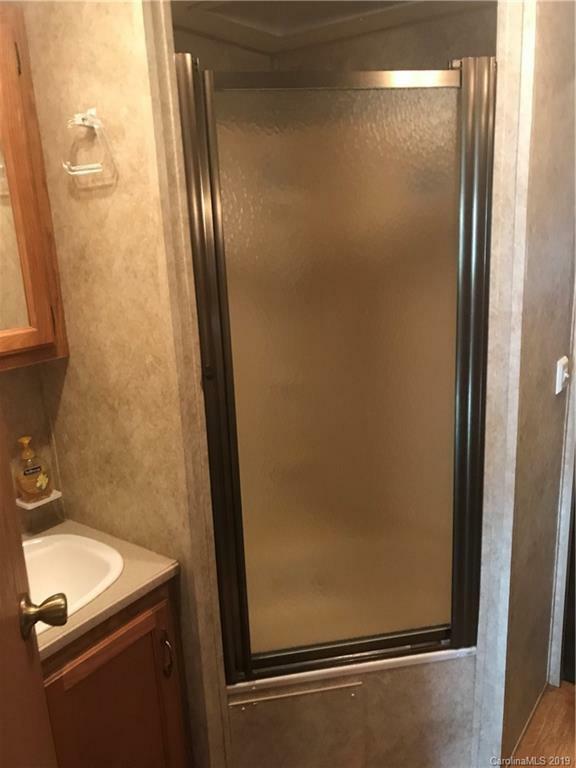 This two bedroom two bath RV with Room addition located inside Badin Shores Resort is a must see. 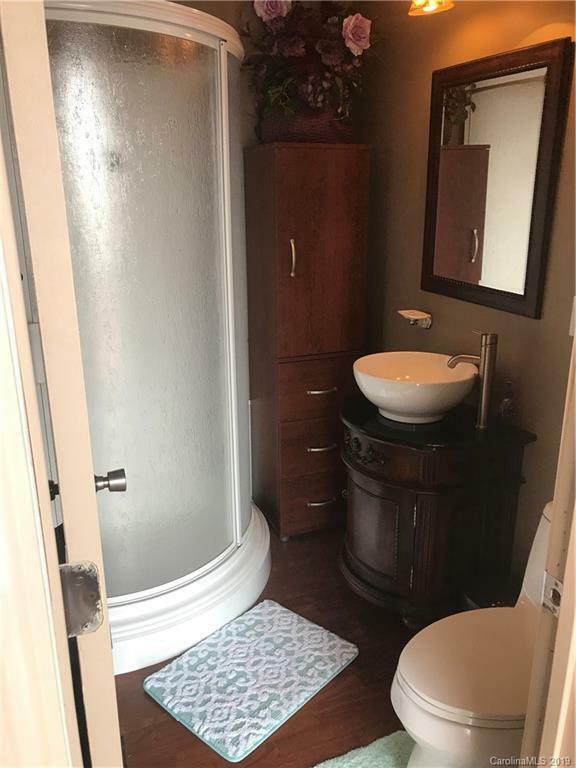 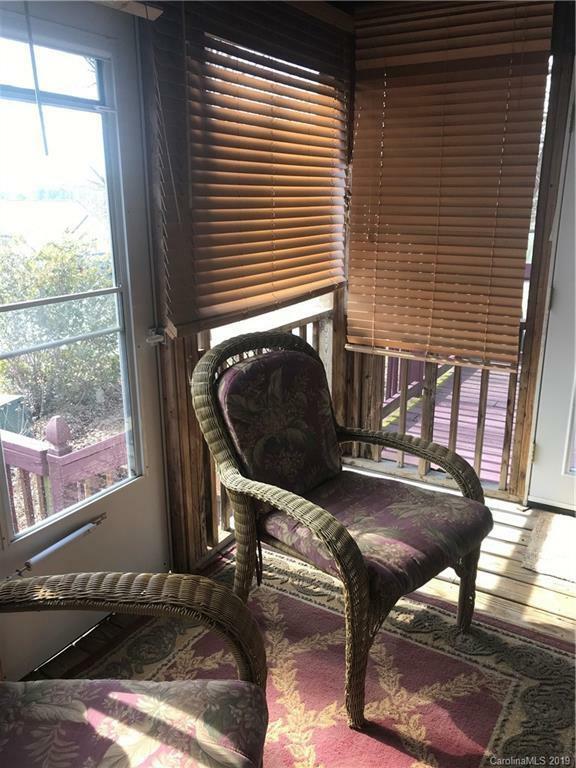 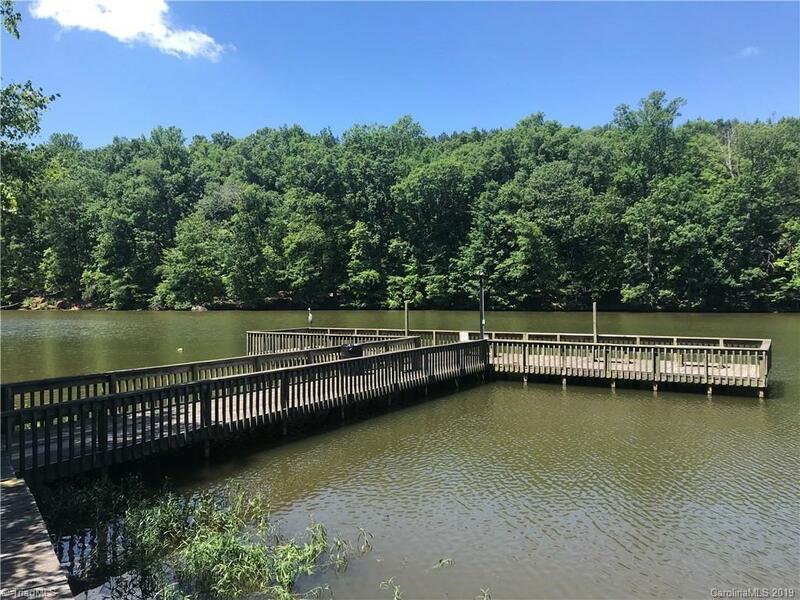 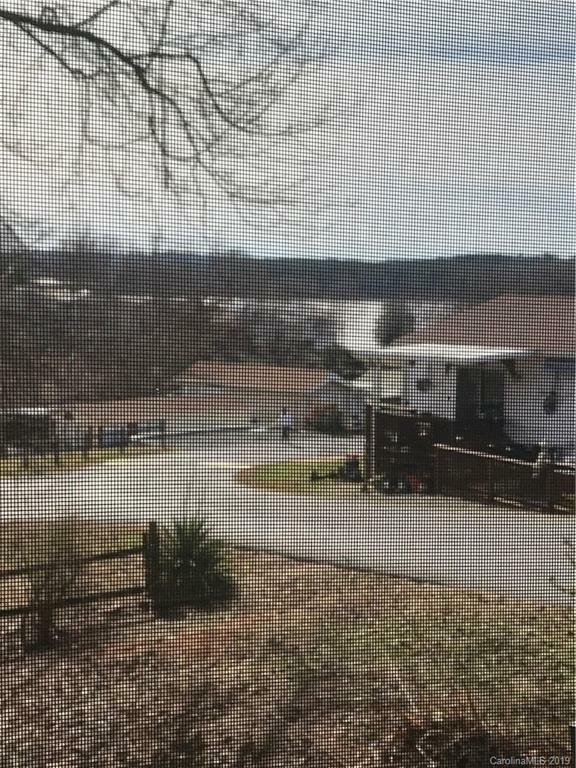 This property boast a wonderful water view. 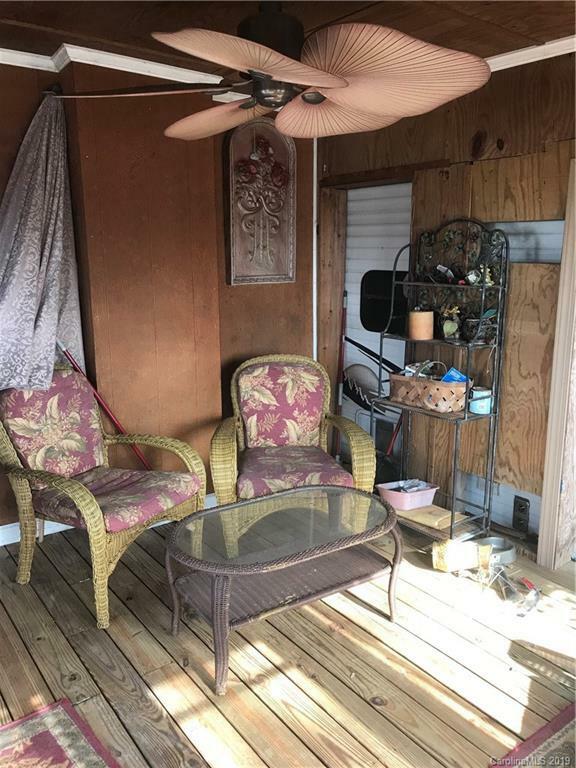 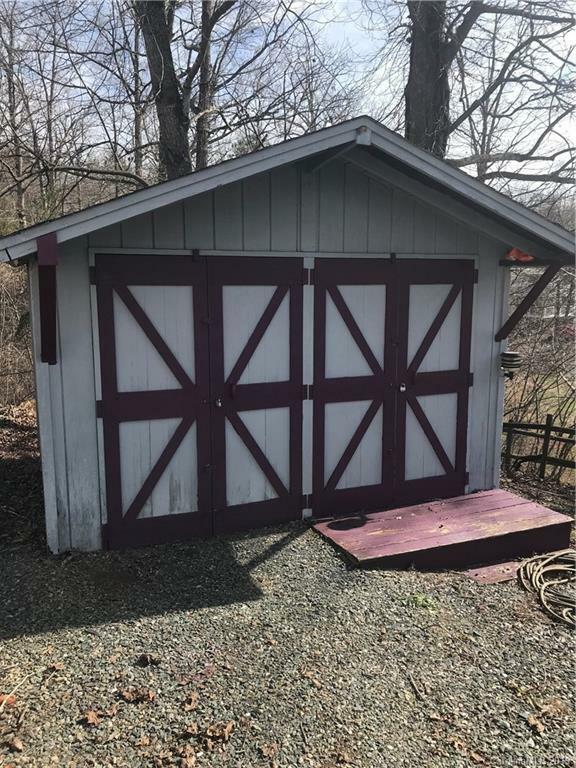 The large lot is partially fenced & offers a spacious storage building with double doors along with lots of parking. 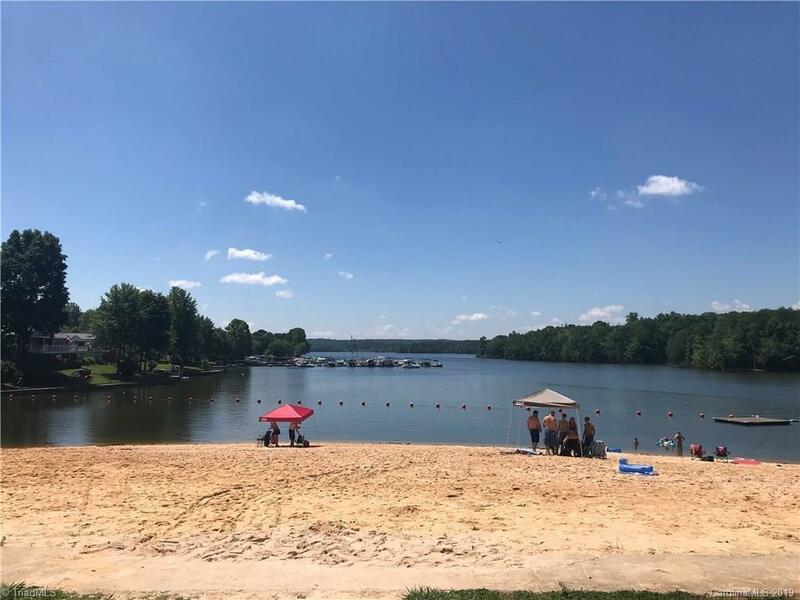 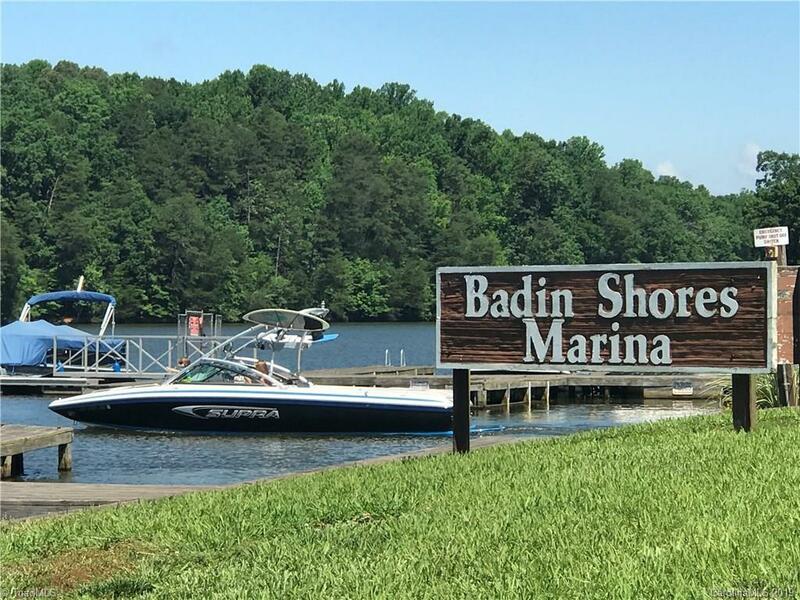 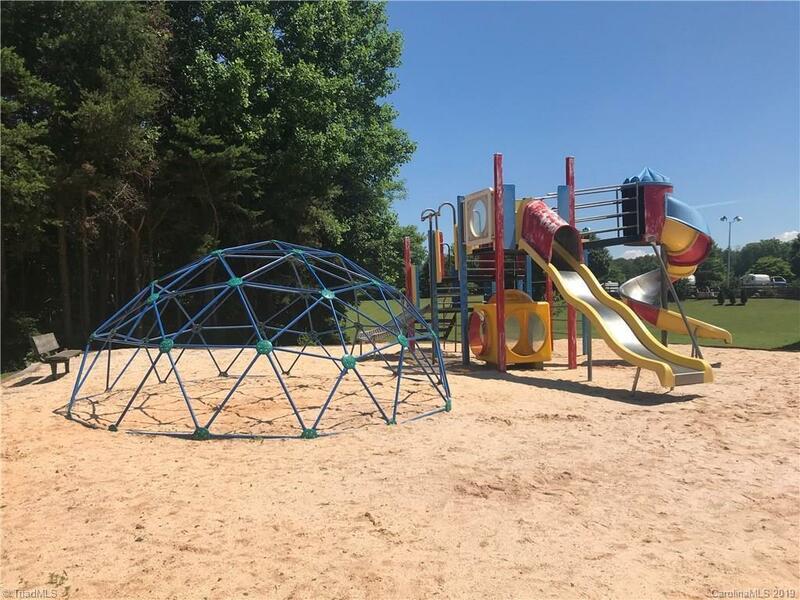 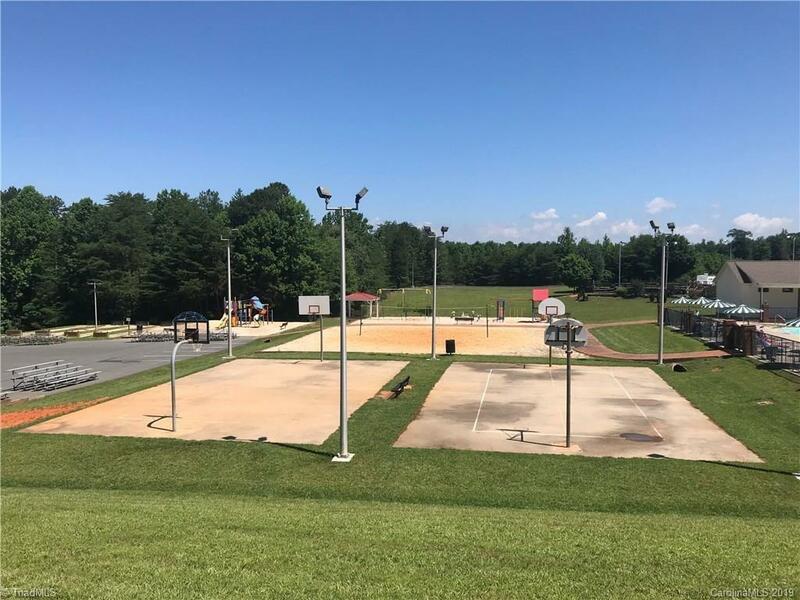 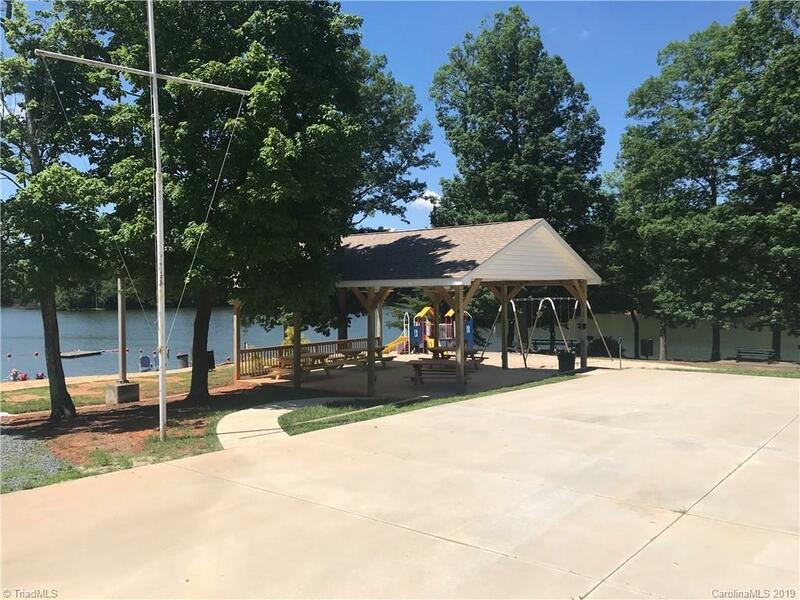 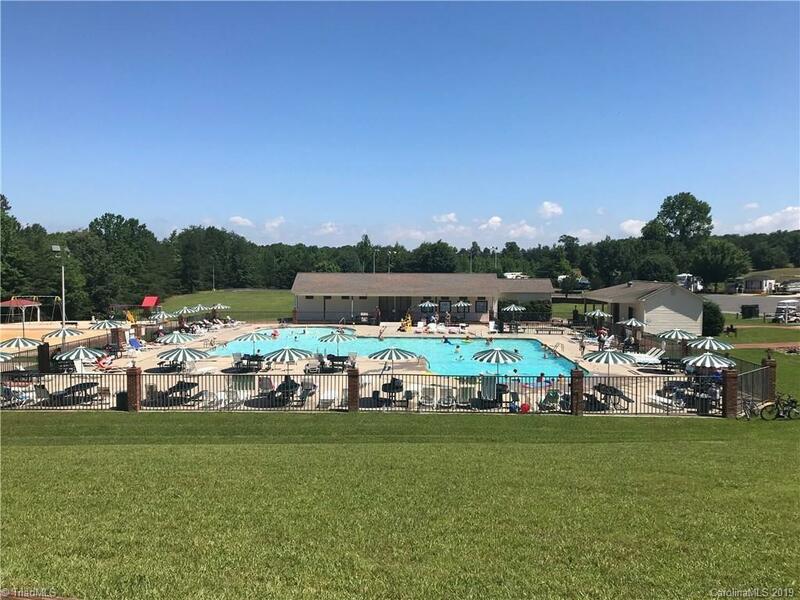 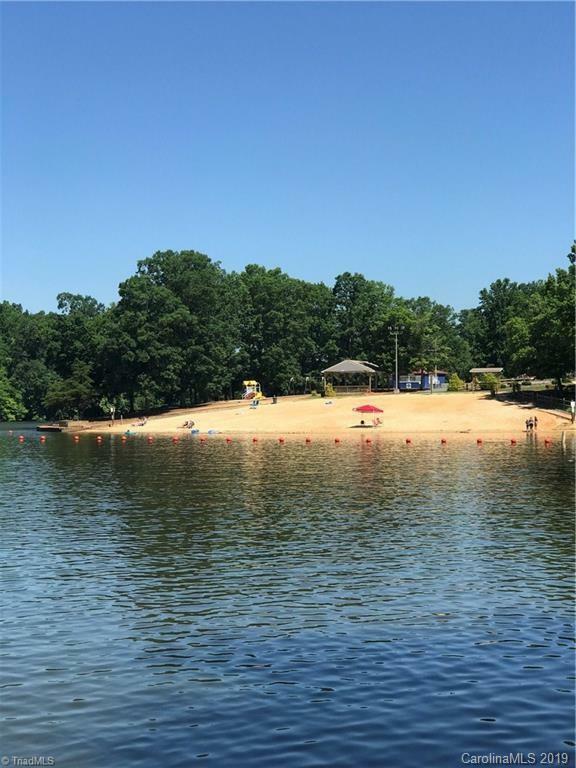 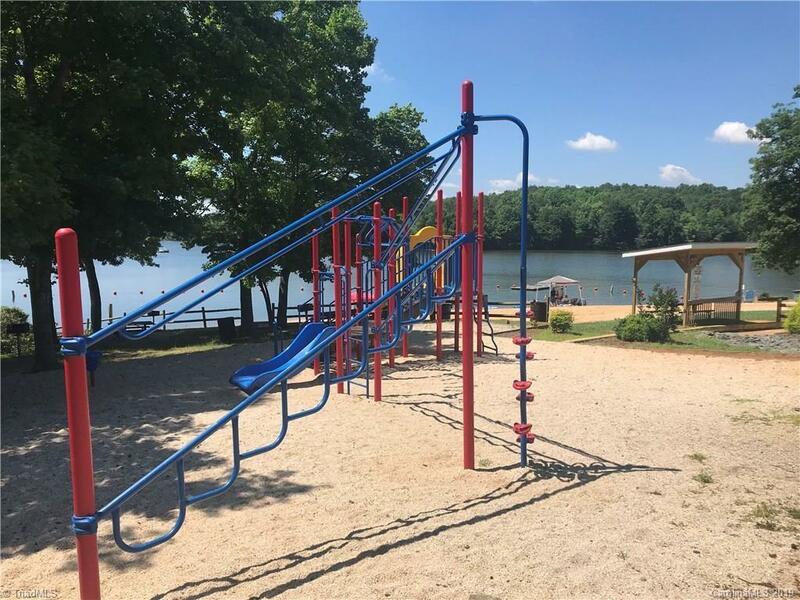 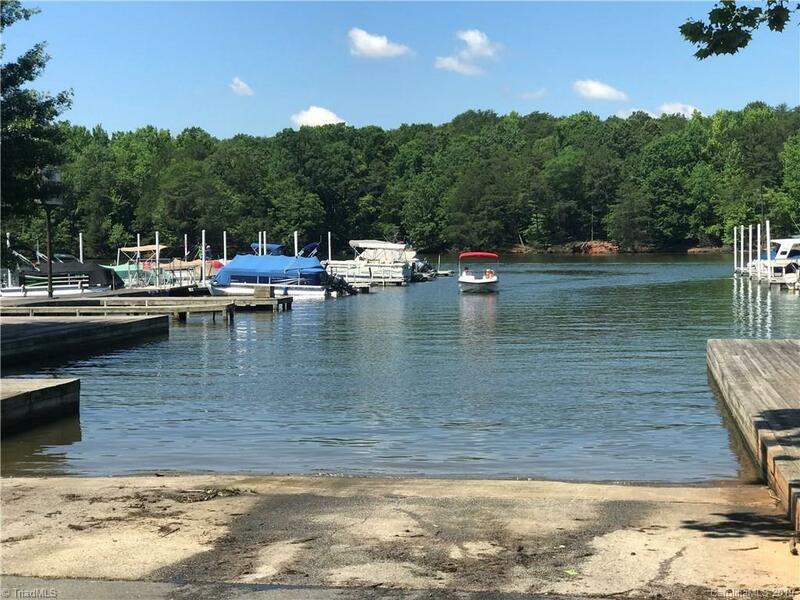 Badin Shores Resort offers many amenities that include a community swimming pool, boat ramp, sandy beach & swimming area, playgrounds, fishing pier, lake front boardwalk, 24 hour security & much more.